Thousands of deaths, millions of refugees, an unprecedented humanitarian crisis. Six years after independence, the martyrdom of South Sudan, told by an eyewitness, Father Daniele Moschetti, Comboni Missionary. 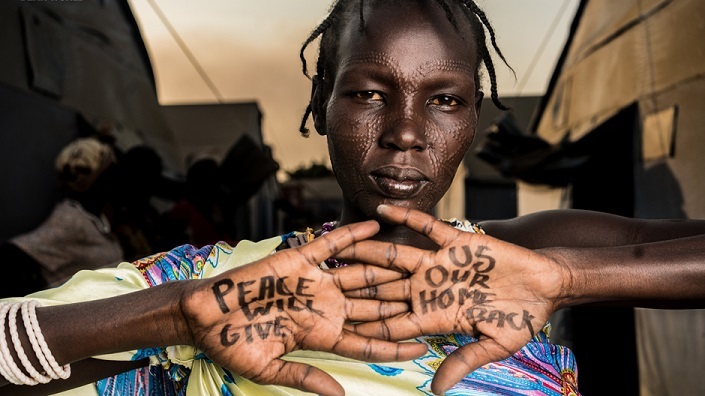 Just over six years after the proclamation of much sought after independence, South Sudan is sinking into a political and humanitarian crisis,the worst of nightmares. Were forty years of conflict with the North’s freedoms not enough to avert yet another fall into the abyss of war? This time fratricide. The Dinka of President Salva Kiir against the Nuer of former Deputy Riek Machar, are engaging in conflict that, as always, hides interests of power and wealth at the expense of, once again, the population that has had little time to get up from the yoke of oppression and poverty, now finding themselves in a situation somewhat worse. Click here to download the full article.